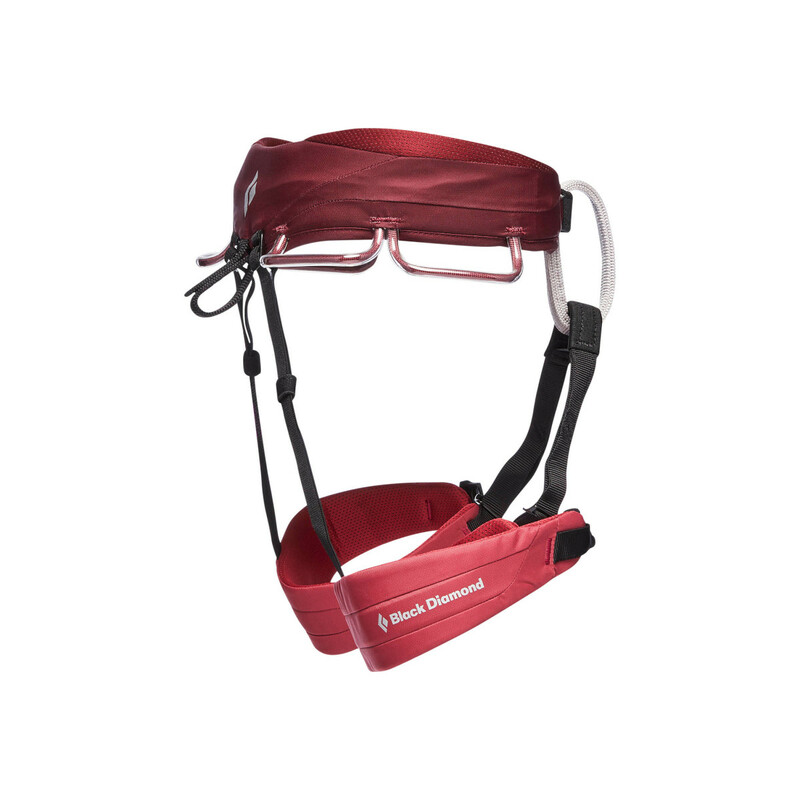 The Black Diamond Momentum Harness is an all-round harness designed for women with multiple user-friendly features. A singular pre-threaded Speed Adjust waistbelt buckle makes putting the harness on and off easier and quicker. Dual Core Construction™ increases comfort by providing a secondary core to better distribute weight. 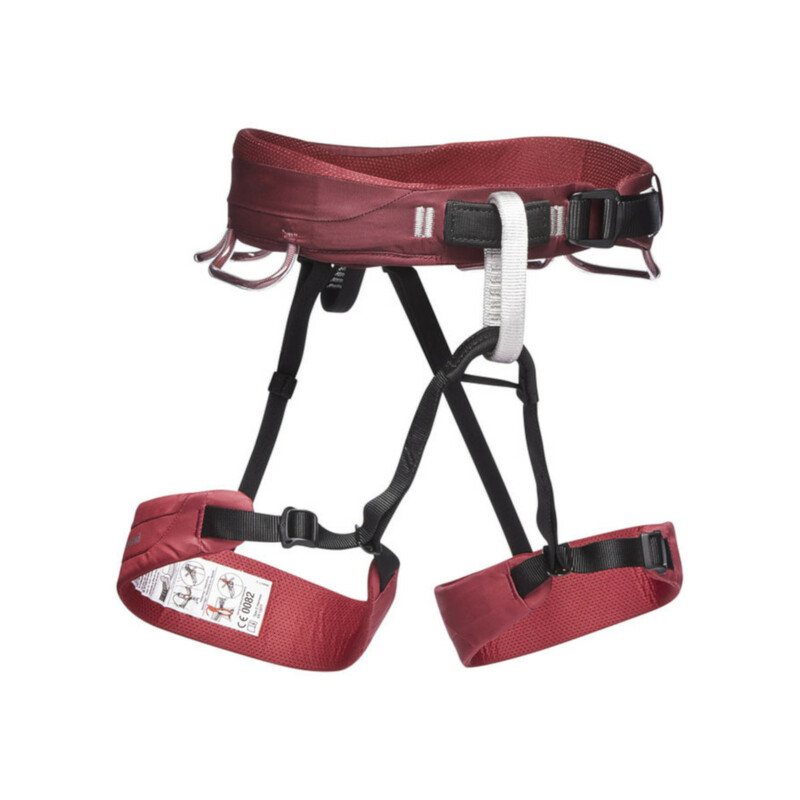 TrakFIT leg loops are adjustable so as to accommodate multiple layers, and four pressure-moulded gear loops provide plenty of room for a full rack, making the Momentum BD's most popular all-round harness. I ordered size medium as I found online to measure your sacral bone. But this is a women’s harness and it buckles high up your waist. Unfortunately i gave it to a friend climber at half price I bought it. It’s really lightweight harness with great padding. My friend (a guy though, skinny as me) loved it. Great colors!